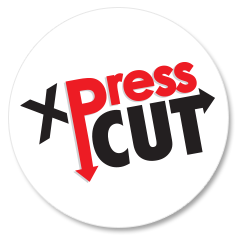 We stock and support a full offering of XPress Cut heat transfer vinyl for vinyl cutters. We stock and support a full offering of XPress Cut and Siser heat transfer vinyl brands in an array of colors and finishes. XPress Cut is a polyurethane opaque film, without PVC, plasticizers or heavy metals, as per the Oeko-Tex Standard 100 Class I requirements. 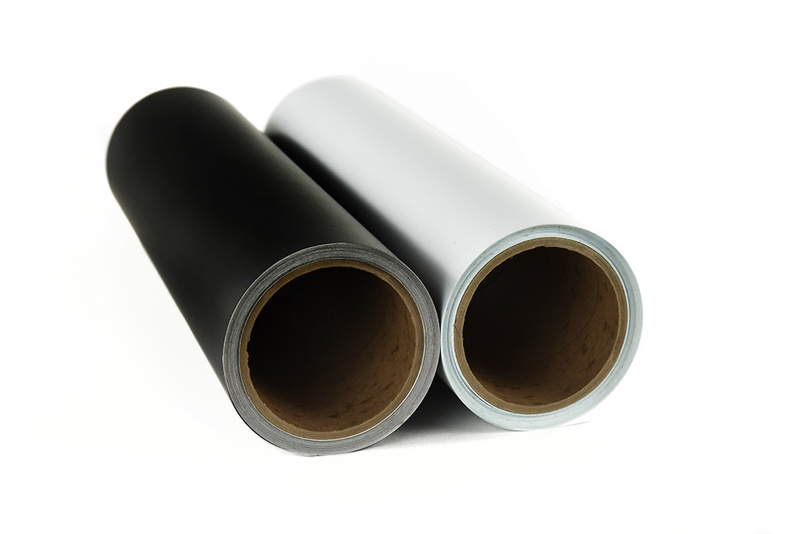 XPress Cut Special is a polyurethane metallized opaque film, without PVC, plasticizers or heavy metals, as per the Oeko-Tex Standard 100 Class I requirements. XPress Cut Neon is a polyurethane opaque film, without PVC, plasticizers or heavy metals, as per the Oeko-Tex Standard 100 Class I requirements.